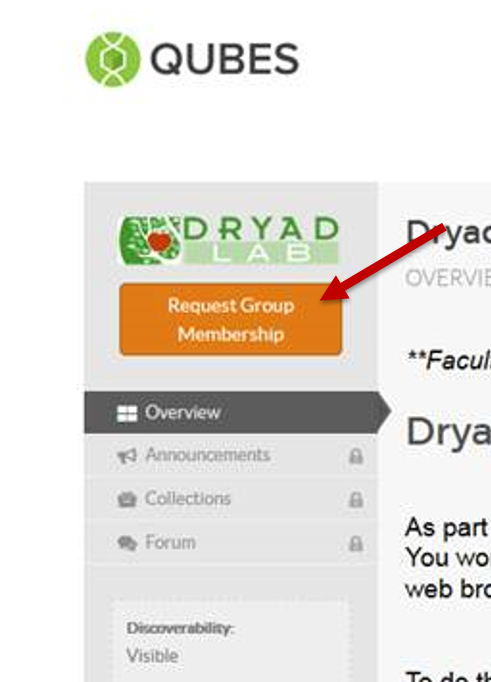 As part of the DryadLab materials you are using in class today, you will be using statistical software that runs through the program RStudio. You won't need to download anything, though. We will run it remotely (on servers located elsewhere) through your web browser. When you have successfully created an account you will be placed in your "Dashboard." 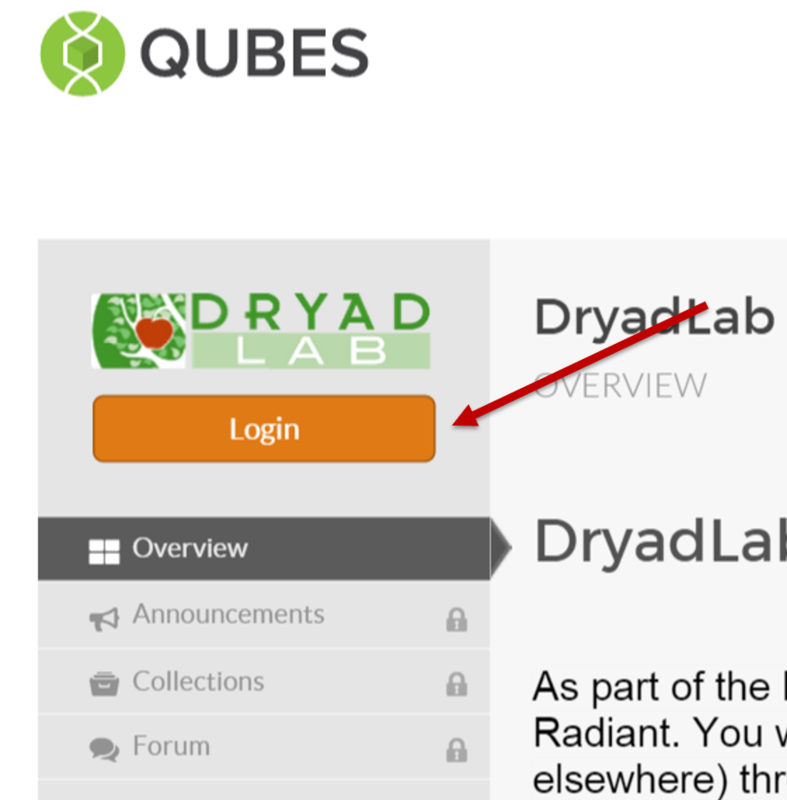 Navigate back to the group with this link: qubeshub.org/dryadlabclass . Now you are ready to launch the statistical software. Check your handout to see which of the links below applies to you, then click on the link and follow the instructions on your handout. To open the "Staying Alive" module in the program Radiant: Launch Radiant with extinction data! To open the "Walk in the Woods" module in the program Radiant: Launch Radiant with wood data! To open the "Walk in the Woods" module in its own Shiny app: Launch wood data shiny app!